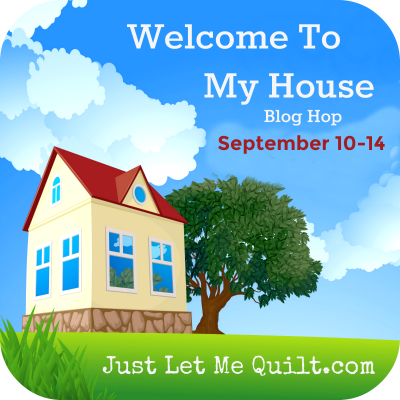 the Welcome To My House blog hop. It's in September, so there's plenty of time to sew. Come join me and some other really cool bloggers who sew! Just send me an email telling me you want to be a part of the hop. 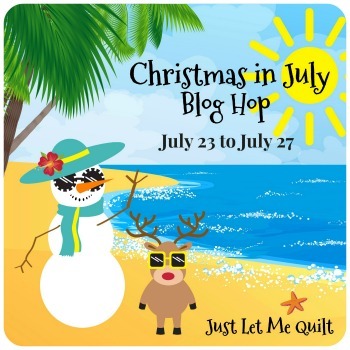 The Christmas in July blog hop is coming soon! Carol did you make a button for the Welcome to my House blog hop for posting? Or should I just copy the image and use it that way?